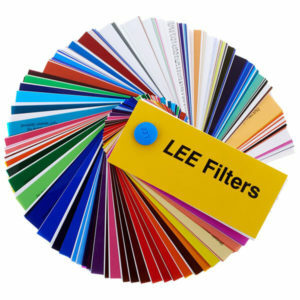 LEE Filters manufacture high-quality lighting filters in a vast range of colours that are accurately consistent from batch to batch, long-lasting and dependable. Founded in the late 1960s, LEE Filters pioneered the use of modern polymeric materials to make a wide range of lighting filters for film and TV production, theatres and entertainment venues. We supply a full range of Lee Filters Lighting Filters. Please contact our Sales Team who will be happy to offer pricing and advice to find a solution that meets your requirements.